Founded in 2007, the Elgin Arts Association (EAA) is a non-profit organization of artists, artisans and community members.We support the community! 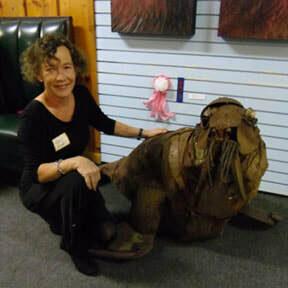 EAA provides a venue for artists in the annual Pearls Before Swine Art Show in October as well as other pop up shows as announced. 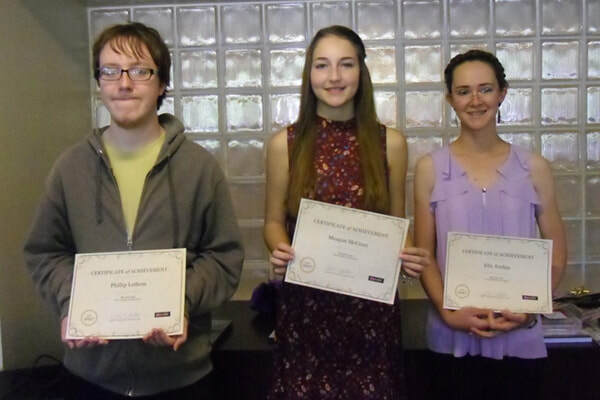 EAA awards scholarships to students who decide to pursue education in the arts. EAA offers art classes for children and adults at various times through the year. 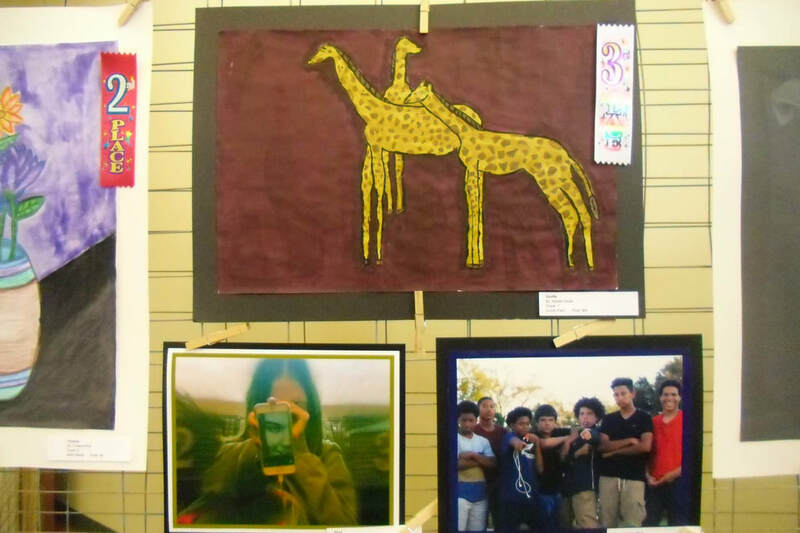 EAA hosts the annual Pearls of Youth Art Show for area school-age kids. Would you like to get involved with EAA? Check out the events calendar to see when the next General Meeting and other events are scheduled. Pearls showcases the Elgin area’s finest artists and brings together diverse and stimulating pieces of their work. The creativity and skills shown in the youth show have amazed and impressed the community every year. Congratulations to this year's scholarship winners Ella Jordan, Meagan McCrary and Phillip Latham.